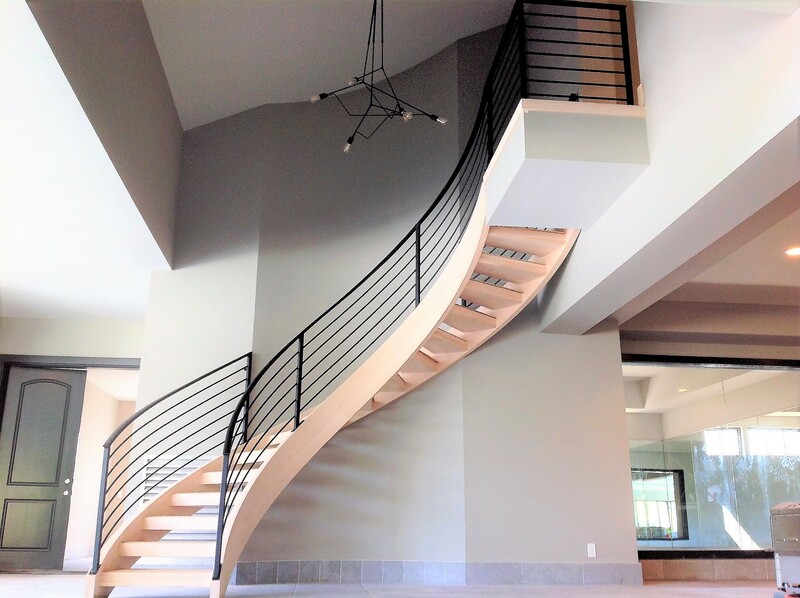 At Finelli we work directly with you and take your project from its inception through its finishing stages. 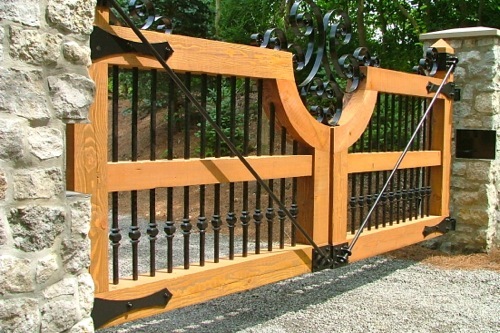 We offer complete customization of all your wood and iron needs. 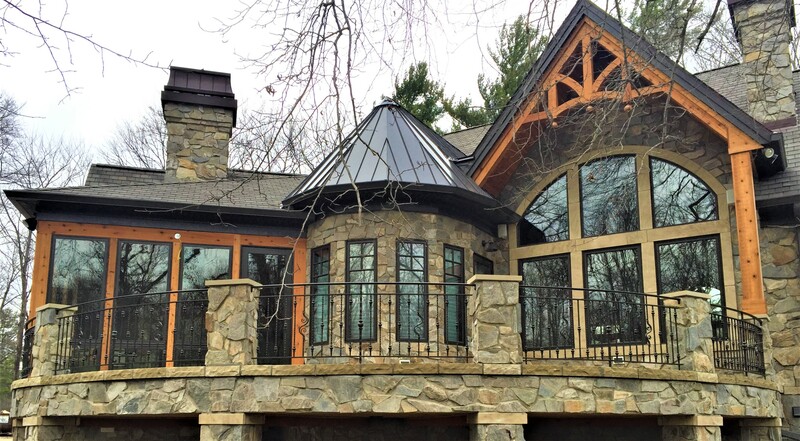 We use a variety of materials and colors to architect a piece specific to your ideas. 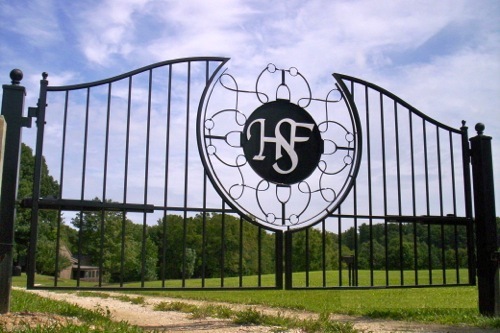 Our Master Blacksmiths, Woodworkers, Welders and Finishers have a combined experience of 300+ years. 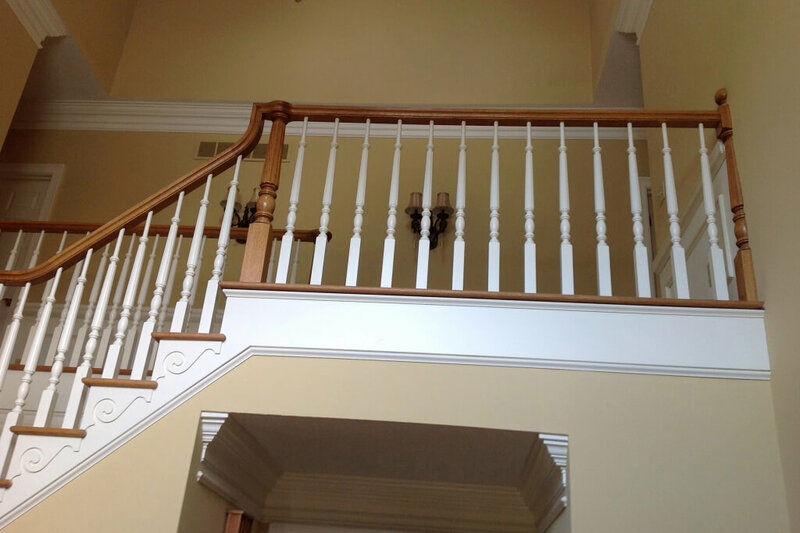 They welcome challenging as well as simple projects. 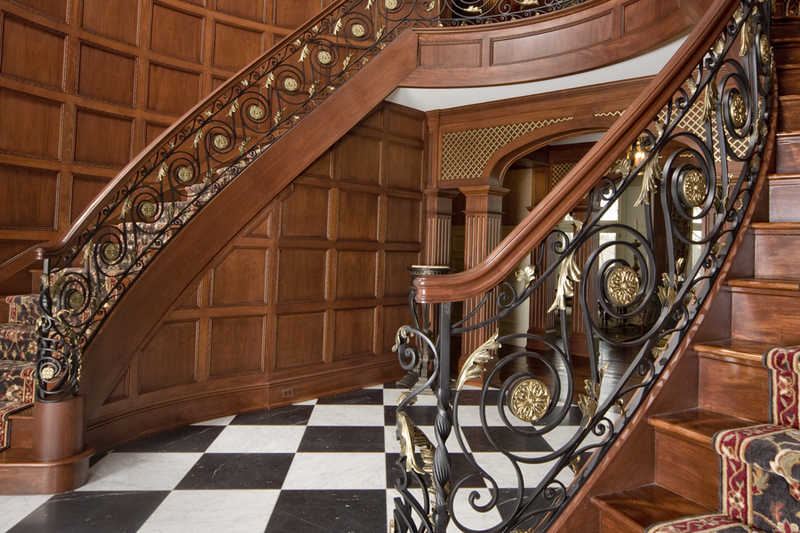 Bring us your ideas and let our craftsmen turn them into realities. 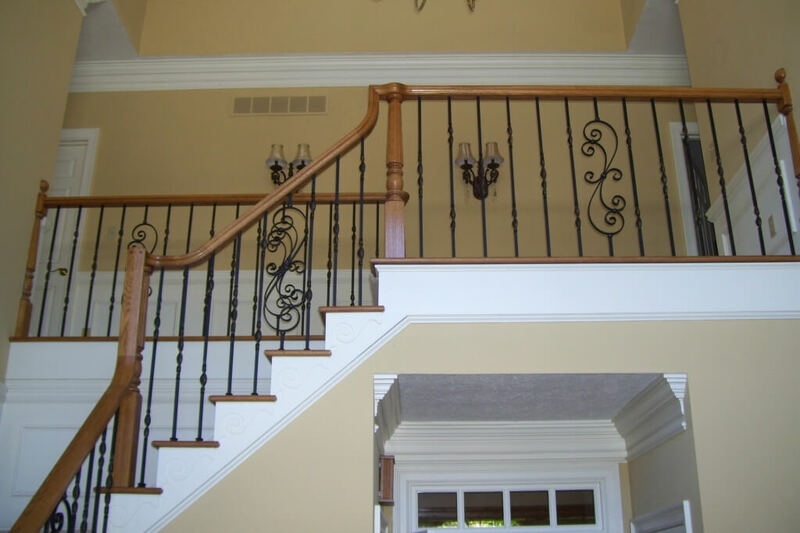 We have been providing customers with custom Wrought Iron and Woodwork for over 50 years. 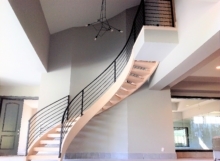 Finelli has completed projects in some of the most prestigious homes in Arizona, Bahamas, Florida, Hawaii, and Ohio. 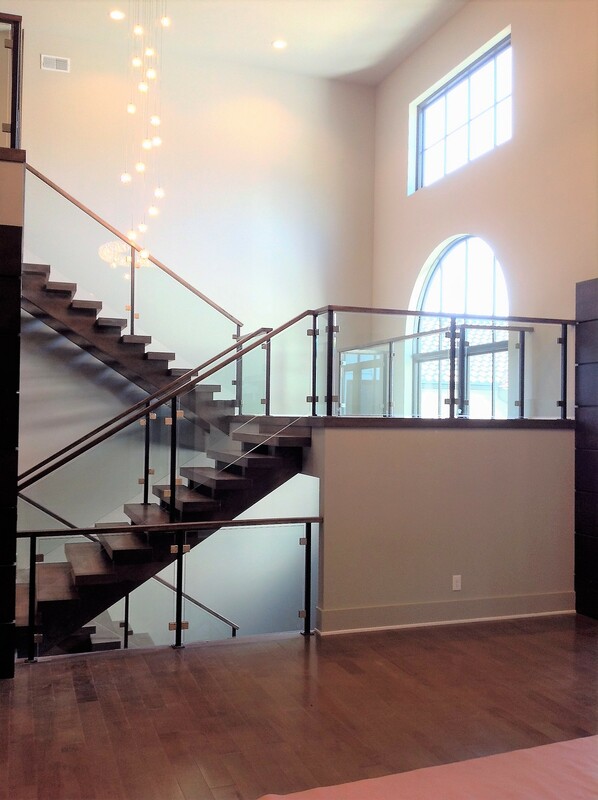 Visit our showroom for inspiration and design ideas. 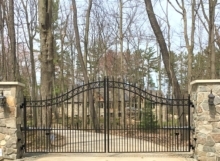 Driveway Gates, Exterior, View Our Recent Work! 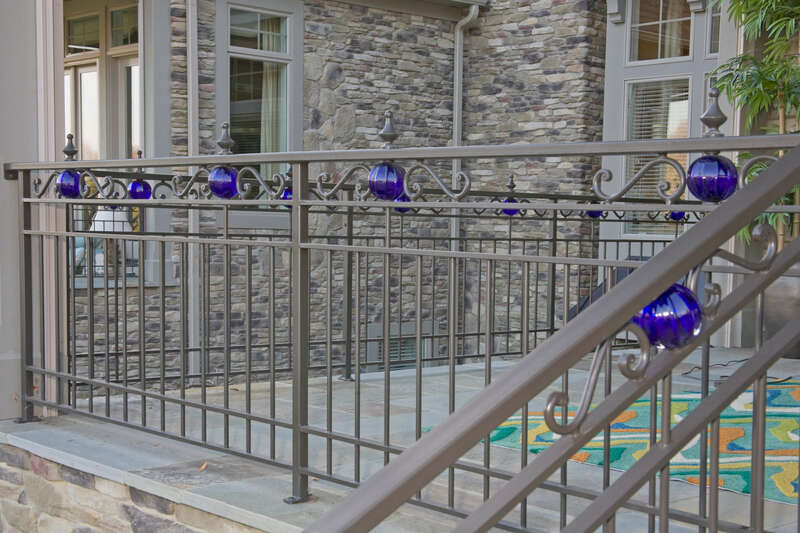 Exterior, Exterior Traditional Railings, View Our Recent Work! 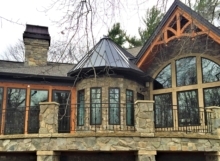 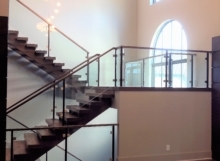 Contemporary Railings, Interior, Interior Balconies, Specialty Items, View Our Recent Work! 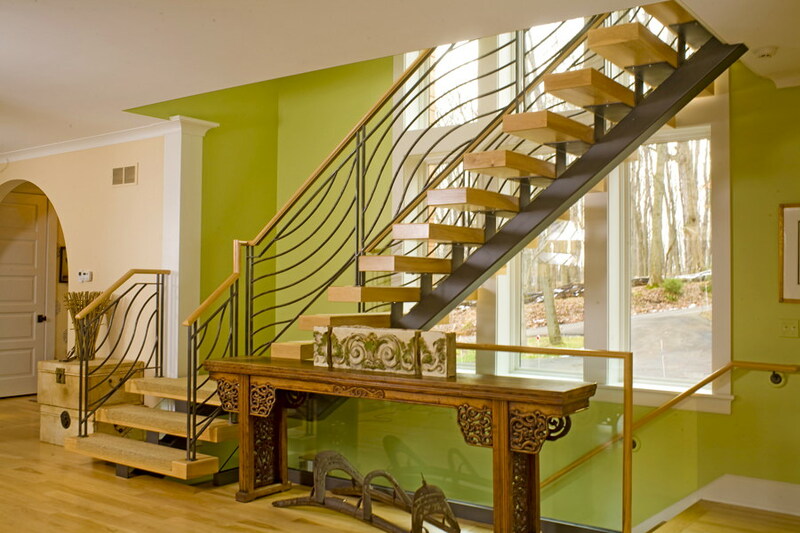 Contemporary Railings, Interior, Staircases, View Our Recent Work!